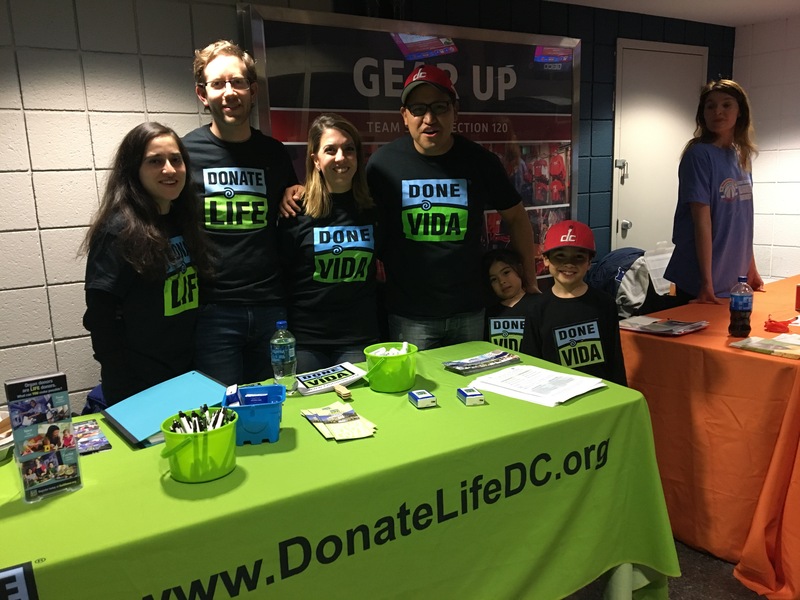 1-13-18 NKF Wizards Tournament 145 » Donate Life Washington D.C. Published by Al Smith on February 5, 2019 . Full size is 4032×3024 pixels.